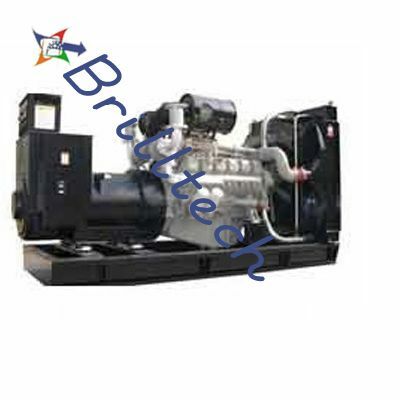 Brilltech is surely understood in the household and global business sector for the accessibility of Gas Generator Set. The utilization of premium quality crude materials in the assembling guarantees vital components like high solidness, elasticity and resistivity to antagonistic conditions. The execution of the sets varies from application to application as dry characteristic gas is utilized that has low warmth esteem. Then again, variables like height, temperature and gas organization varieties from standard conditions might likewise be requires for decrease in motor drive. Besides, to meet the prerequisites of the purchasers and application territories, the generator set is accessible from extent shifting from 50 KWE to 1750 KWE. 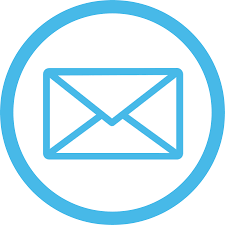 The organization is likewise rumored as one of the trusted Natural Gas Generator Set Manufacturers, Suppliers, and Exporters from India. India: Manipur, Delhi, Nagaland, Jharkhand, Orissa, Maharashtra, Andhra Pradesh, Goa, Sikkim, Assam, Jammu and Kashmir, Mizoram, Gujarat, Bihar, Chhattisgarh, Tamil Nadu, Arunachal Pradesh, Kerala, Haryana, Rajasthan, Punjab, Tripura, Madhya Pradesh, Meghalaya, Uttarakhand, Uttar Pradesh, West Bengal, Karnataka, and so forth. Africa: Equatorial Guinea, Lesotho, Tanzania, Benin, Algeria, Ivory Coast (Cote d'Ivoire), Mozambique, Angola, The Gambia, Chad, South Africa, Eritrea, Zimbabwe, Cape Verde, Liberia, Zambia, Tunisia, Sao Tome and Principe, Gabon, Libya, Mali, Rwanda, Mauritania, Botswana, Djibouti, Malawi, Guinea-Bissau, Guinea, Swaziland, Niger, Cameroon, Burundi, Madagascar, Somalia, Uganda, Sudan, Comoros, Ethiopia, Senegal, Togo, Ghana, Burkina Faso, Namibia, Sierra Leone, Nigeria, Morocco, Mauritius, Cote d'Ivoire, Kenya, Central African Republic, Seychelles, and so forth. Center East: Bahrain, Cyprus, Israel, Lebanon, Iraq, Oman, Saudi Arabia, Egypt, Qatar, Iran, Kuwait, Jordan, Turkey, Yemen, United Arab Emirates, Syria, and so forth.